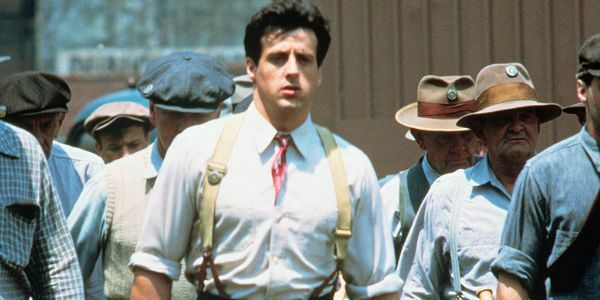 It seems that Sylvester Stallone is teaming up with History for The Tenderloin, a drama series about dirty cops in New York City at the turn of the 20th century. Stallone will executive produce and direct multiple episodes of the scripted drama based on Charles Becker, a real-life early 1900s cop who ran the NYPD’s Strong-Arm Squad. The squad was tasked with battling ethnic gangs in the neighborhood of Manhattan, and later Becker was sentenced to death for murder. Stephen Kay, writer from The Shield and also Sons of Anarchy, will write and executive produce.